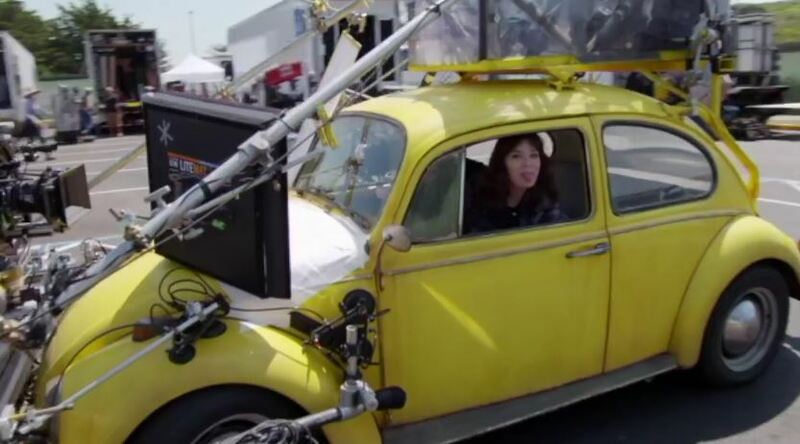 A critical measure of any film production’s success is the size of its economic footprint in the localities that it temporarily calls home and Bumblebee performed well in that regard during its 189-day California tour. Ready to crunch more numbers? Head over to the Motion Picture Association of America press release here and then chat it up on the 2005 boards!